Indulge in a little luxury. Your bathroom should be a place of luxury, relaxation and calm. 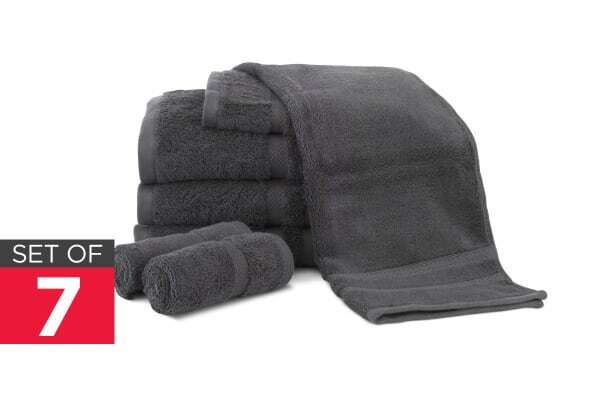 If your bathroom doesn’t feel like an oasis anymore, reinvigorate it with this Egyptian Cotton Luxury Towel Set. 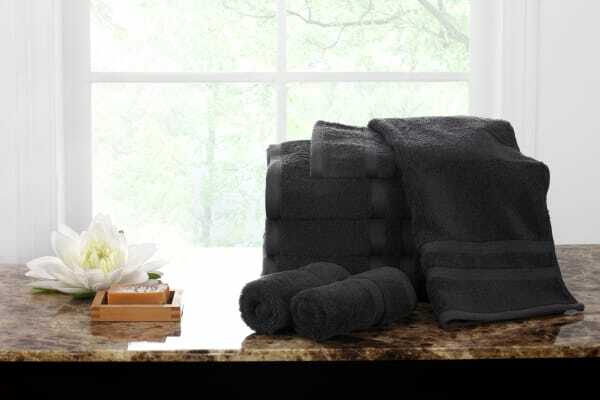 With the Ovela Set of 7 Egyptian Cotton Luxury Towels you’ll step out of the shower to plush, fluffy towels every day, bringing back that feeling of luxury and indulgence you’ve been missing. Egyptian cotton has earned itself a reputation as the world’s finest cotton – and for good reason. 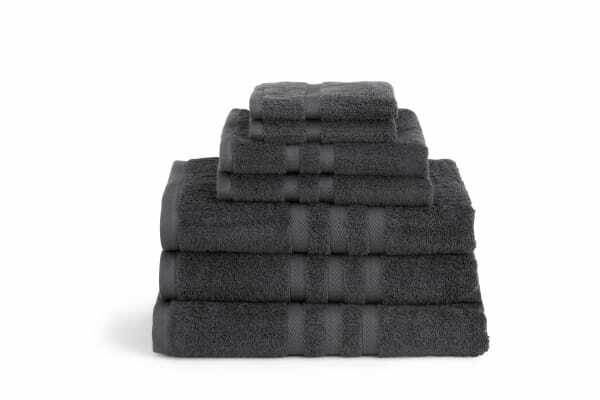 Its supremely high thread count makes its texture soft as silk for a lavish, indulgent feeling on the skin. Egyptian cotton is also softer, finer, longer, more breathable and has a much tighter weave compared with regular cotton, accounting for its incredible longevity.